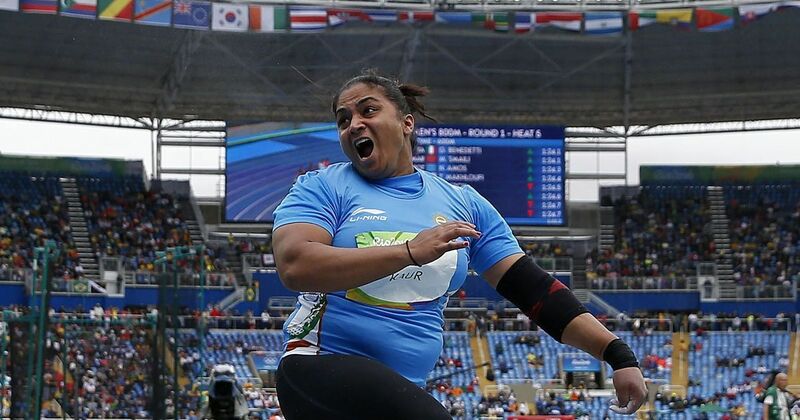 Shot-putter Manpreet Kaur, 27, was one of India’s 12 gold medallists at the recently concluded Asian Athletics Championships. Her winning effort has guaranteed her a berth at the Athletics World Championships in London later this year, where she will come up against considerably tougher opponents. After winning the gold in Odisha, Manpreet, mother to a five-year-old daughter, made a plea via the media – to private-sector companies. Manpreet said that she had two sponsors before the Rio Olympics last year, but none after that. Manpreet’s plea to corporate India is not surprising considering the relative apathy shown towards track-and-field athletes in India during non-Olympic years. 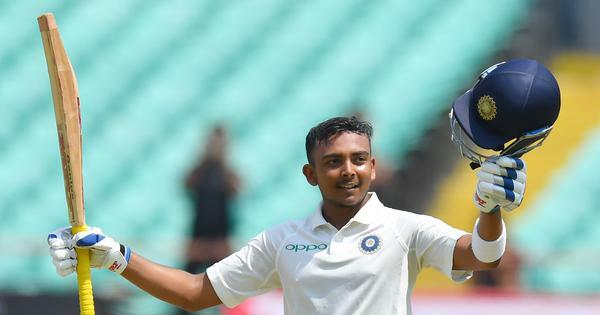 While the nation waited with bated breath to find out who the next coach of the Indian cricket team will be, how many people know who Asian champion Manpreet’s coach is? (It’s her husband, Karamjit). Private companies in India can easily come to the aid of athletes such as Manpreet, and it need not be purely philanthropy. They can do it as part of their Corporate Social Responsibility (CSR) activities. Three years ago, the government of India, via the Companies Act, 2013, made it mandatory for companies with a net worth of Rs 500 crore, or revenue of Rs 1,000 crore, or net profit of Rs 5 crore, to spend 2% of their average profit in the last three years on social development-related activities. The Companies Act lists various activities that qualify as corporate social responsibility, such as health and sanitation, gender equality, education and skill development, and rural development. Also in the list is sports development. When the Act was first passed, companies could only support “training to promote rural sports, nationally recognised sports, paralympic sports and Olympic sports” under corporate social responsibility. In 2015, the umbrella was widened to include “construction, renovation, maintenance of stadiums, gymnasiums and rehabilitation centres” as permissible CSR activities. In spite of this, sports is still far down the priority list for companies when it comes to choosing CSR areas to invest in. 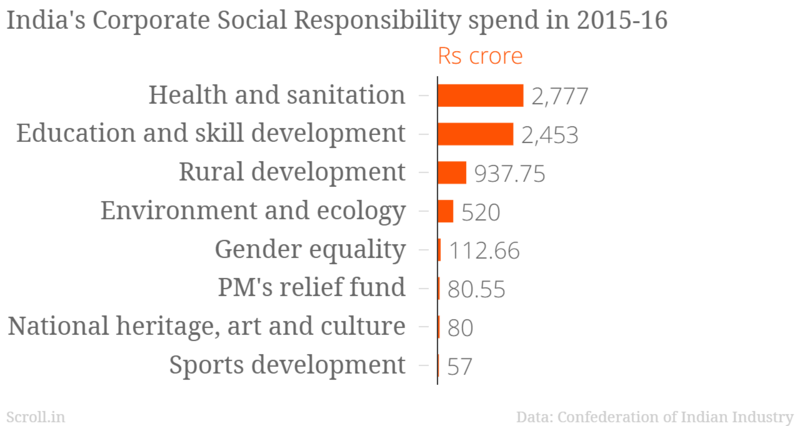 In the 2015-’16 financial year, 1,270 companies collectively spent Rs 8,185 crore on CSR activities, according to the Annual CSR Tracker report by the Confederation of Indian Industry and the Centre of Excellence for Sustainable Development. However, only Rs 57 crore, or 0.69% of the Rs 8,185 crore, was spent on sports development. Experts said that companies have hardly explored the depths of what they can do with CSR in sports, and this is their own loss considering the publicity that they can gain from it. “Sports, unlike other ​areas of CSR, ​provides companies far greater​ visibility,” said Aman Dhall, a former athlete who is now a marketing, communications and CSR specialist. 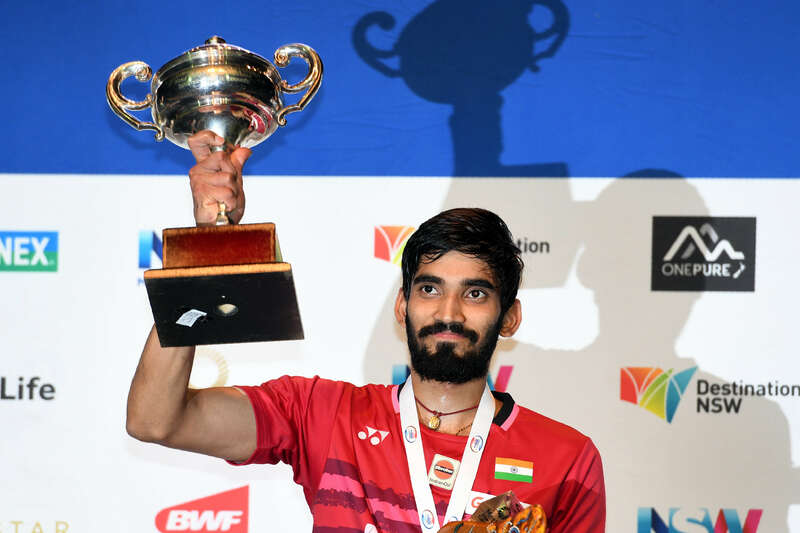 Success stories of athletes such as Srikanth also build a positive image for companies that support them. Companies can then get a lot of mileage out of their branding efforts with the athlete. “Some companies look at CSR as an obligation, but others see it as more of an opportunity to seek positive stories, have brand stories come out, and help the nation,” said Nikhil Sharma, CEO of Anglian Management Group, a sports management company. Most experts The Field spoke to said that private companies have been slow off the blocks to invest in sports, but are slowly warming up to it. Private companies can undertake CSR either on their own or via an eligible, accredited third party, which can either be non-profits such as GoSports and the Olympic Gold Quest, or firms such as the Anglian Medal Hunt Company. Third-party companies are required to also meet criteria such as having worked for three years and be audited. These companies receive money from clients who have to undertake CSR and manage the operations for them. “CSR has become the primary source of funding for the GoSports Foundation,” said Kamath. Among the private firms who manage their own CSR operations is the JSW Group, one of India’s largest business conglomerates. The company launched a sports excellence program in 2012 which, according to its website, currently supports 39 athletes across sports such as track and field, boxing, wrestling, judo, swimming and tennis. In January 2016, luger Shiva Keshavan, who was a five-time Olympian at the time, announced that he is pulling out of the Luge World Championships and the World Cup circuit because of “lack of funds”. Keshavan had won a silver medal at the Asian Luge Championships in December 2015 and two golds in the Asia Cup. Yet, he was out of funds. In the 2016 Asian Luge Championships, Keshavan won the gold. He will compete in the 2017 World Cup circuit in his bid to qualify for the 2018 Winter Olympics in Korea. Apart from Mallcom, Keshavan has even credited Hero MotoCorp and Micromax for supporting him in the last 18 months. His plea was heard. Is anyone listening to Manpreet (and perhaps thousands of others)?